For me, the language of apology is a brand new discovery. If the concept is new to you as well, I promise, you are in for a real treat today. Do you ever “mess up”? Do you make mistakes – get it wrong – react without thinking – jump to conclusions – overreact – explode – forget or behave thoughtlessly? What do you do when saying “I’m sorry” isn’t enough? I imagine we all find ourselves in that spot where we need to apologize for various issues in life. 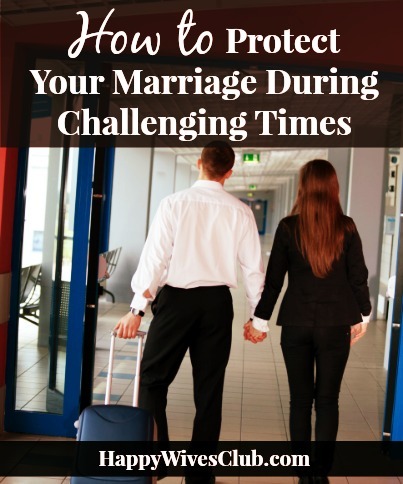 Marriage may be filled with joy and laughter, fun and exhilaration, peace and rest, but it can also be sprinkled with hurt, misunderstandings, disappointments and angst. It’s important to know how to apologize. Some people are great with an apology. 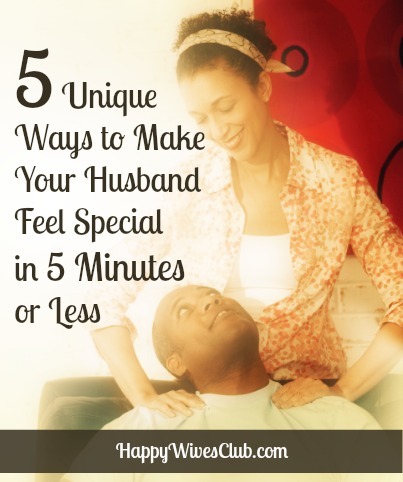 They’re able to put a smile back on their spouse’s face with little to no effort. Other couples don’t fair quite as well. These couples might even avoid saying I’m sorry to their spouse because they think the next step is either frozen silence or a white-hot blast of words listing all past issues. 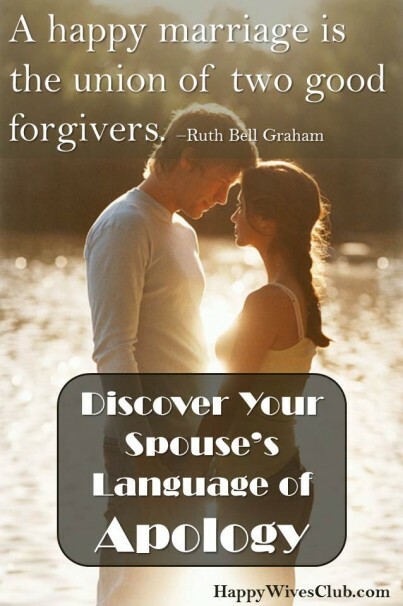 Maybe you need to learn your spouse’s language of apology? Why isn’t just saying you’re sorry enough? Our parents always made us say “I’m sorry” when we did something wrong, even if we weren’t sorry at all. What else needs to be said – or done? What are the 5 Languages of Apology? So how do you know which “language” you or your husband needs to hear? First, of course, I’d recommend reading the book. But until you can purchase it, there’s a nifty online 20-question assessment that will open your eyes to new ways to say “I’m sorry”. After doing the assessment you’ll receive a detailed explanation to help you understand the results. Both Robert, my husband, and I took the assessment. It was insightful. My primary language of apology was to Genuinely Repent. I need to hear that when Robert messes up, he will try in every way possible, and in new ways, not to repeat what he’s done. His primary language of apology was Expressing Regret – for me to let him know I truly feel sorry for causing him pain, and take responsibility. Taking this assessment has provided a real source of conversation for Robert and me – we weren’t fully one “language” – we had scores that included a few of the other Apology Languages. Interestingly, my score had a “0″ for Robert’s primary apology language. And he had a low score for my primary apology language. So when I express how sorry I am for messing up, I will rarely just express regret – I’m more likely to give reasons and solutions for how I won’t do it again. I might miss letting him know how deeply I feel, because I’m busy expressing “I’m sorry” in my own way. I encourage you to try the assessment – and invite your spouse to do the same! MARRIAGE MONDAYS Link Up Party: Bloggers, join us here every third Monday of the month for our fabulous link-up party! Join us August 19th for our next Marriage Mondays! 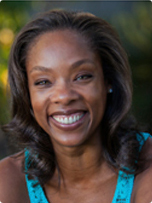 Lori Ferguson is a writer with a passion to encourage. She’s a Christ follower, wife of 30 years, and mom to grown kids. 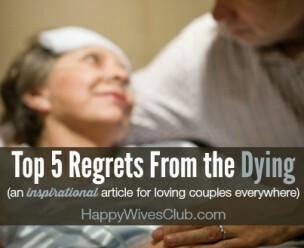 You can find her online at EncourageYourSpouse.com where she blogs somewhat regularly about encouragement in marriage. Lori and her husband work with couples who lead - in business, ministry & non-profit. Check out LeadershipCouples.com for more information.